Journalists Helping Police: Is It Unethical? Police hitched a ride on a news helicopter in pursuit of a shooting suspect. Wikimedia Commons photo. People sometimes think police and reporters are alike. Both chase criminals and other kinds of crooks to protect the public. But they’re not the same, and a case involving a news helicopter in Boulder, Colorado, made that clear. 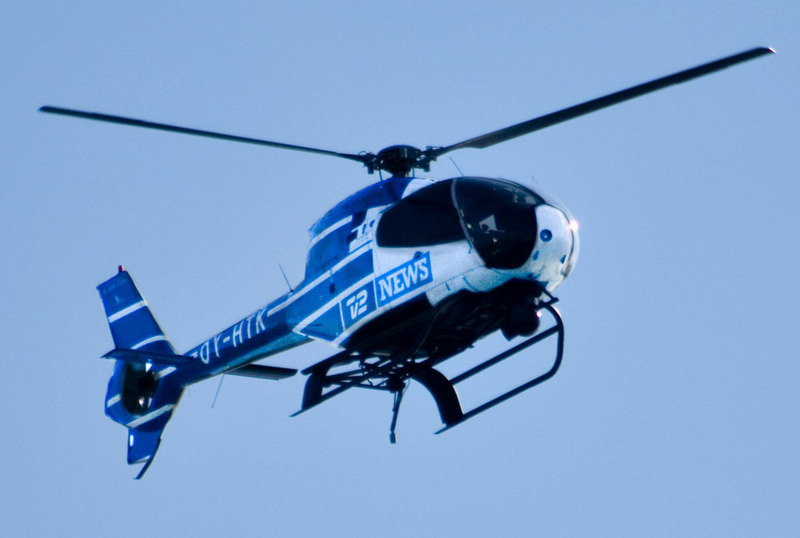 Boulder police were chasing a shooting suspect when they asked reporters aboard a helicopter shared by Denver TV stations for an airborne lift at the scene to search for the suspect. A police officer boarded the copter. From his aerial vantage point, the officer was able to nab a suspect in cooperation with a SWAT team on the ground. A police spokeswoman called the assist instrumental in the arrest, according to the Boulder Daily Camera, and noted that the news team got direct access to the police action. Boulder police requested the ride from reporters after failing to get assistance from Denver Police or the Federal Bureau of Investigation. 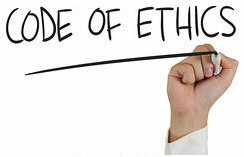 A win-win, or an ethics foul?